Features of the upcoming member in the One plus series the all-new ONE PLUS 7. The company claimed to launch One plus 7 with 5G in the European market this year, however, prices for 4G and 5G models can vary with latter being costlier. Oneplus patented Warp charge 30 will be the new highlight with the capacity to charge faster than Samsung Galaxy series smartphones. (Faster charging during Off screen and gaming).All upcoming Oneplus phones will share this standard feature. With the grand success of 6 and 6T cameras, One plus 7 will have flagship slider front cameras like those and bigger Screen of VIVO nex or Honor magic 2. 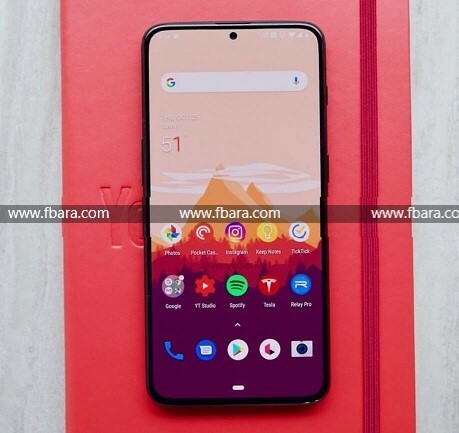 The elimination of Drop notch will increase the screen body ratio ever experience on Oneplus series. One plus 7 will replace Snapdragon 845 with Massive performance booster snapdragon 855 while unleashing transformative 5G experience, with more power and efficient usage. The smartphone is expected to bring 48 megapixels resolution with the use of Sony IMX586 CMOS sensor to bring industry's highest pixel count. 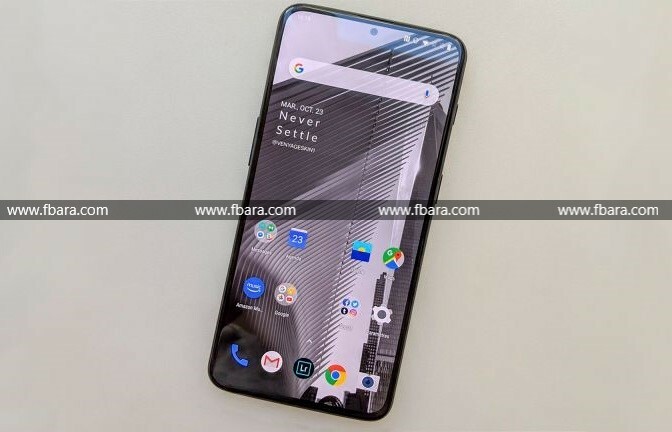 With the increasing demand of Netflix HDR support in smartphones, oneplus has packed its contender Oneplus 7. The Co-founder of Oneplus was currently seen soughting feedback on adding this new feature to the smarthone via app stub on Google play. This feature will bring future smartphone hardware and higher quality streaming experience.